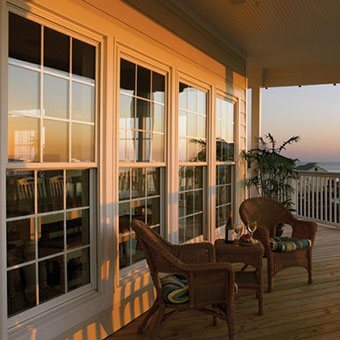 In life, you don’t always want the same thing all the time. 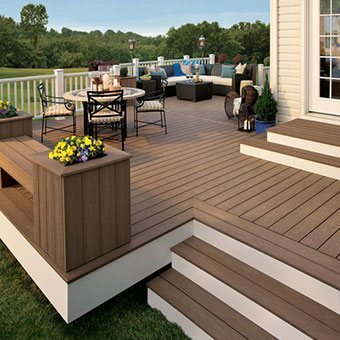 For instance, when you spend time on your patio, you sometimes want to bask in the sun’s rays while other times you would rather cool off in the shade. 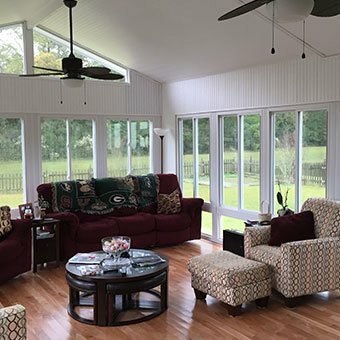 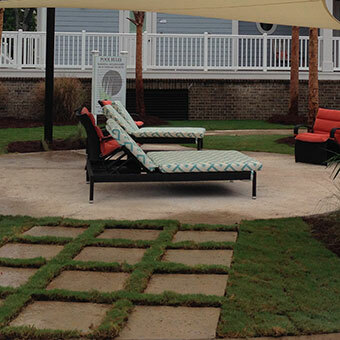 To create an outdoor living retreat that can accommodate whatever preferences you have in a given moment, opt for a retractable awning installed by Express Sunrooms. 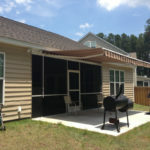 Our awnings are attractive, durable, and easy to use – exactly what you need to take your patio to the next level! 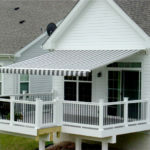 What Type of Retractable Awning Do You Want for Your Home? 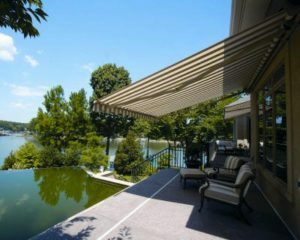 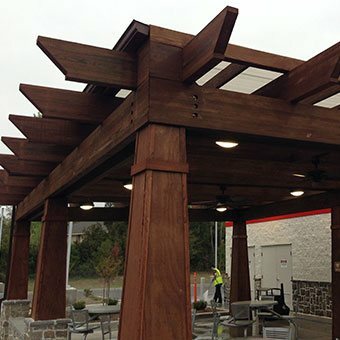 No matter which of these design specifications you select, you can trust that your awning will be made with a powder-coated frame and 100-percent-solution-dyed fabric, ensuring that it will retain its structural integrity and beauty for years and years. 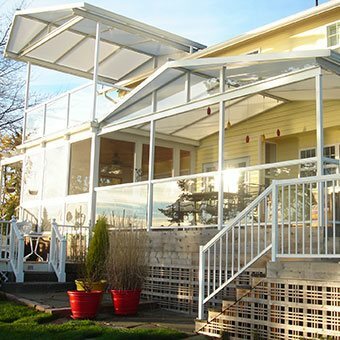 What’s more, all of our awnings are backed by robust warranty protection for your peace of mind. 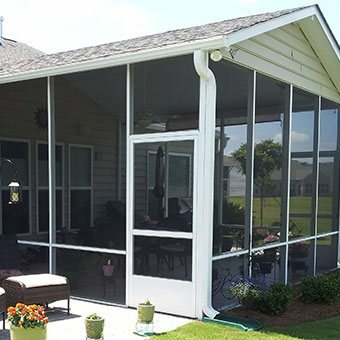 Contact Express Sunrooms today to receive a guaranteed price quote for having one of our retractable awnings installed on your home.